SWAN Districts' colts and reserves both recorded victories to open the 2018 WAFL Finals Series setting up semi-final contests at different venues this Sunday. It's a huge day on Sunday for Swan Districts' two teams still alive in the finals race for 2018 with the reserves looking to keep winning to book a spot in the preliminary final while the colts have the opportunity to move straight into the Grand Final. Swan Districts' colts take on Subiaco at Leederville Oval from Sunday at 9.45am with the reserves also playing a game starting Sunday morning, facing Claremont at Joondalup Arena from 11.25am. 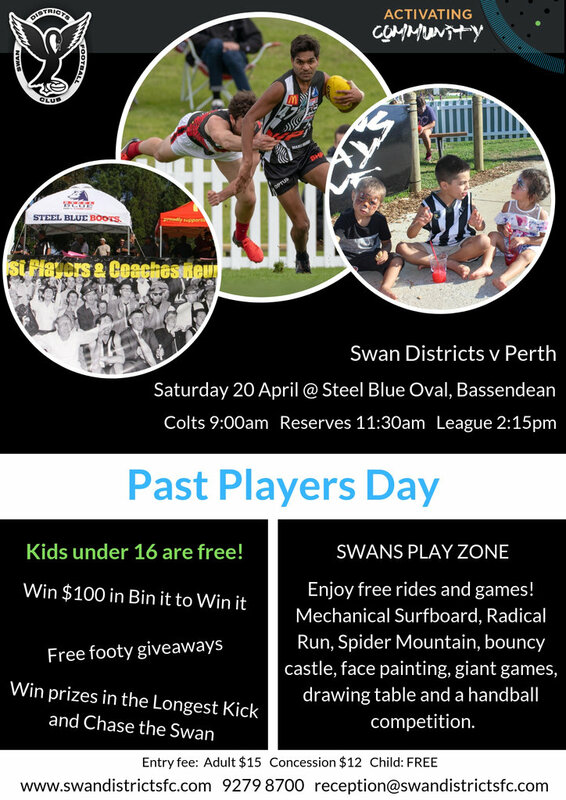 Both Swans teams were impressive last weekend with the reserves winning the elimination final against West Perth while the colts beat Peel in a qualifying final to set up this Sunday's match ups. Starting with the colts contest at Leederville Oval on Sunday, Swan Districts is taking on Subiaco in the second semi-final with the winner to go straight through to the Grand Final in two weeks' time at Optus Stadium. The loser will still have another chance to reach the Grand Final the following Sunday by playing either Peel Thunder or East Fremantle in a preliminary final. The two teams played three times during the home and away season with Subiaco winning on all three occasions. That included a 36-point win at Leederville Oval in Round 3, a 21-point victory at Steel Blue Oval in Round 12 and then a 38-point win in Round 18 at Steel Blue Oval. Subiaco went on to finish the season as minor premiers with a 15-3 record to earn a break in the first week of the finals while Swan Districts went from finishing in third position to beat Peel Thunder in last Sunday's qualifying final at Claremont Oval. Swans played well to beat the second placed Thunder by nine points in a hard-fought contest with Jarrod Cameron kicking four goals and Mitchell Bain racking up 31 possessions, Riley Garcia 24, Joel Curtis 19, Blake Pescud 16 and Seb Bright 16 to go with 13 tackles. That was an impressive performance by the black-and-whites but now it's a big test on Sunday against a Subiaco featuring plenty of exciting young talent including Liam and Wil Hickmott, Tristan Hobley, Kyle Stainsby, Taj Schofield, Nathan French, Jack Mayo and Abraham Clinch. It should be a terrific colts contest with a Grand Final berth on the line while the loser will still receive a second chance in the preliminary final. Meanwhile, Swan Districts reserves had just done a tremendous job to reach the finals altogether after a slow start to the season, and then only ended up finishing fifth thanks to South Fremantle and Perth both losing in the final round to allow Swans to snap up that spot on the back of beating Claremont. 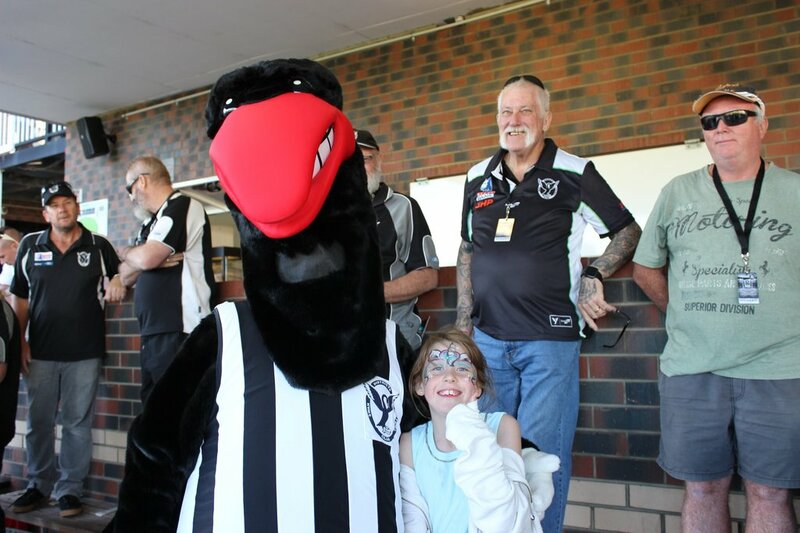 Swan Districts' reserves continued that momentum in last Saturday's elimination final as well beating West Perth at Fremantle Community Bank Oval by 49 points. That saw Swans advance to this Sunday's first semi-final against Claremont at Joondalup Arena. Swan Districts booked its place by beating West Perth last Saturday while Claremont went down to East Perth in last Sunday's qualifying final at Claremont Oval to now be out of second chances for the finals in 2018. The winner of Sunday's first semi-final in the reserves will advance to the preliminary final against the loser of the second semi-final between Subiaco and East Perth at Leederville Oval. Meanwhile, the loser in the Swan Districts and Claremont clash will see their season for 2018 come to a close. It was a dominant and impressive performance last Saturday by Swans to beat West Perth with Freddie Clutterbuck racking up 35 possessions and Adam Faulkner 30 with Ethan Maguire, Callum Garcia and Albert Dean kicking two goals to go with winning plenty of the ball while Steven Wityk also booted three goals. 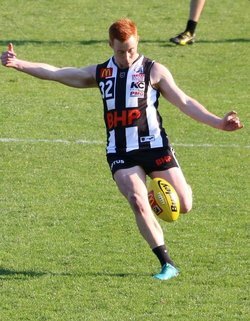 The benefit for Swan Districts is that with the league side not taking part in the finals, the likes of Clutterbuck, Faulkner, Dean, Jackson Slater, Patrick Italiano, Brandon Erceg, Jacob Coniglio, Jack O'Sullivan, Josh Cipro, Jack Watson, Ben Holman and Taryce Stewart have all proven themselves capable league footballers. Claremont's depth will again be stretched with its league side also playing West Perth in a qualifying final at Joondalup Arena on Sunday afternoon. Claremont's reserves might have lost last week but the Tigers' team did feature Tom Curren, Morgan Davies, Nick Winmar, Alec Waterman, Eddie Simpson, Jeremy Goddard and Jesse Laurie who have also shown they can play at league level. The stage is all set for two tremendous chances for Swan Districts' reserves and colts to continue their impressive runs this season on Sunday at two different venues.